The box-set contains a collection of Erasure's hits over two CD's (Pop! 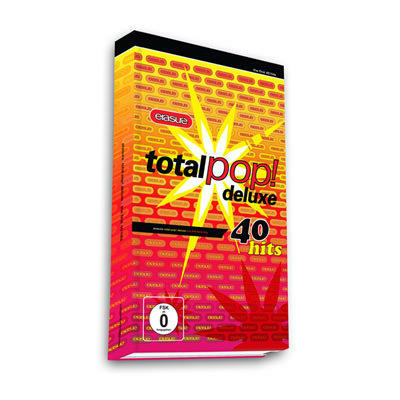 and Pop2!, both remastered), a third CD featuring live performances, an 'Erasure at the BBC' DVD containing BBC live performances of Erasure over the years and an 80 page full colour book. Please Note: The DVD format is NTSC All Regions.